Quasi-Gut is an advanced string meant to play and feel like natural gut, while maintaining better durability. 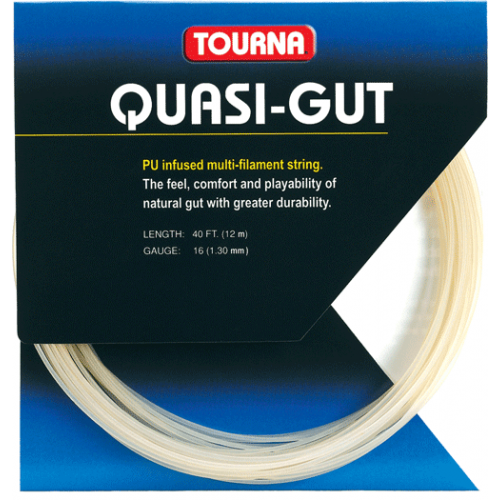 Constructed with thousands of tightly wound microfibers, each is permeated with and contained in a new thermo-elastic polyurethane resin. 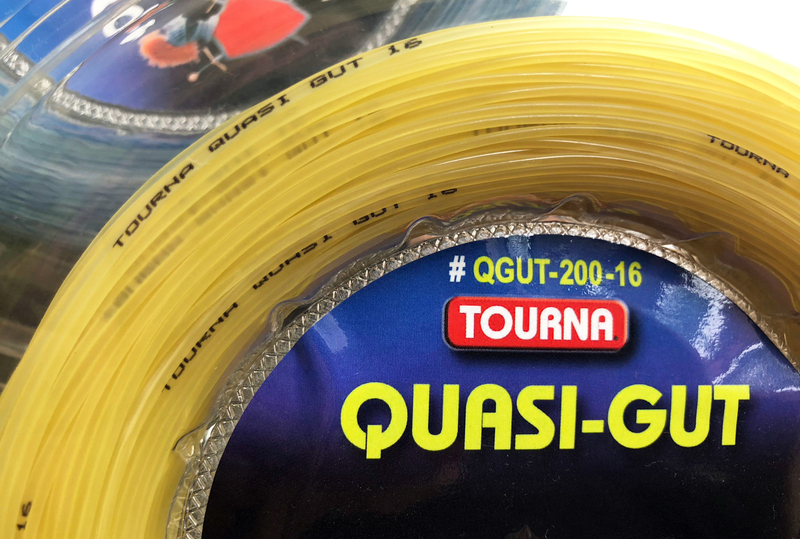 This high tech resin greatly increases the durability and weather resistance of the string without compromising its natural gut like performance. 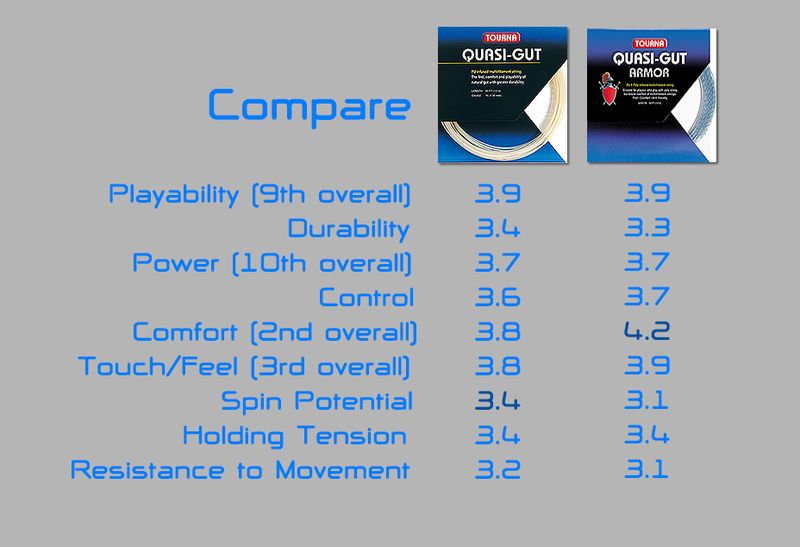 Ideal for players who love the feel and performance of natual gut but need added durability. Players who prefer a lively, responsive and powerful string. Players who suffer from tennis elbow or arm soreness.